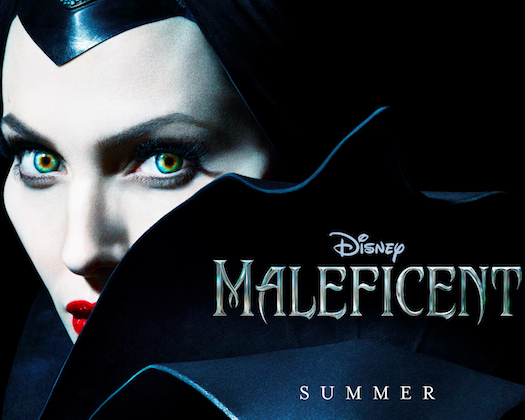 Walt Disney Studios AU has released the trailer for Maleficent, featuring Angelina Jolie as the title character. The film expands on the character and past of the classic Disney villain, showing the fall of a beautiful young champion of the kingdom to the twisted sorceress depicted in Sleeping Beauty. Maleficent is slated to hit theaters June 19, 2014.